But these side effects can be prevented if you check that your mask is fitted appropriately. 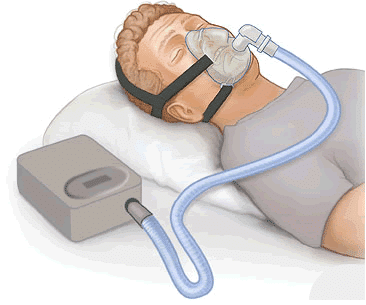 Nasal symptoms mentioned above can be alleviated through heated humidification of the CPAP air. Most CPAP machines come with a heated humidifier, so make sure you take advantage of this. How soon will you feel the effects of CPAP therapy? You will most likely feel the effects of CPAP therapy as soon as you start it. Many studies have shown that the maximum effect of therapy is usually achieved in about 2 weeks or so. If you still feel sleepiness after 2-4 weeks, then you should consult your sleep physician on what might be the underlying cause of persistent daytime drowsiness. Contact your sleep technolgist to receive expert advice on how to use your CPAP machine. Have more questions about CPAP machines and treatment options? Subscribe to our blog to get answers!